Dr. Karen E. Mejias graduated from the University of Colorado in 2009 with a Doctor of Dental Surgery degree. She worked with a pediatric dental practice for 4.5 years after earning her degree. 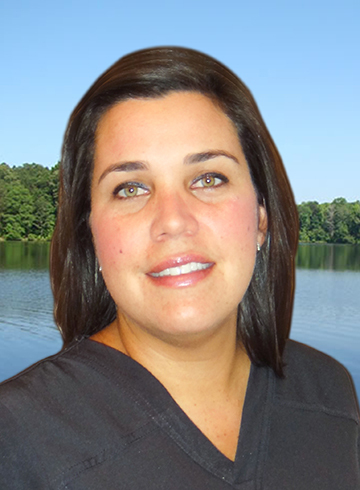 Dr. Mejias is originally from Valencia, Venezuela – where she obtained her degree in Doctor of Dental Surgery in 1999. After practicing in Venezuela for a number of years, she decided to relocated to Florida. Dr. Mejias was accepted in the University of Colorado in 2007 to get her degree validated in the United States, a program offered to international students. She and her family, then moved back to Florida and purchased an existing dental practice- which is known as Smileville family Dental Center in the heart of Wesley Chapel, FL. With a commitment to continuing education and comprehensive care, Dr. Mejias strives to create a practice recognized for attention to detail and professionalism within a family atmosphere, as she says “when you are here, you are family”. 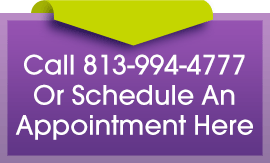 Dr. Mejias is passionate about providing exceptional care to those entrusting her dental service. Whether at home spending time with her family, or at the beach with friends, the Martinez-Mejias family enjoy lifes’ simple pleasures-like the beauty of a great looking smile!